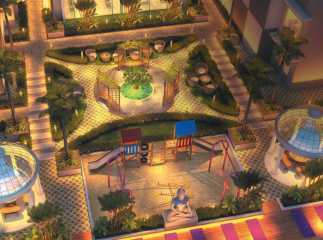 Home-lovers willing to move to Mumbai can choose from a number of options. 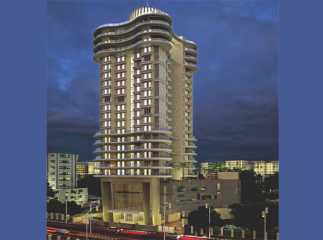 The demand for Property in Mumbai has been rising over the years. 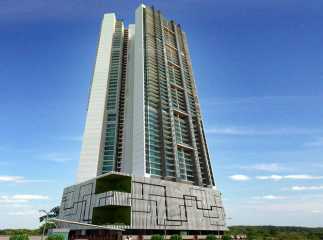 The commercial importance of the city is the key factor behind the high demand for property here. 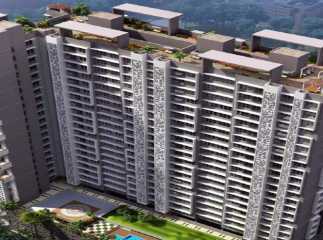 The leading developers have come up with several residential complexes in the city. 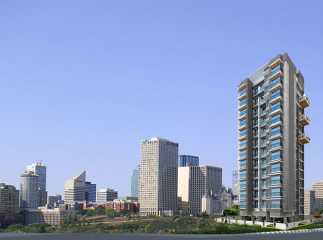 These apartments have been developed both for the high-end and middle-income groups. Well, you can choose the apartments according to the floor areas. The homes are loaded with amenities and you can get an apartment here and live up to your housing dreams. 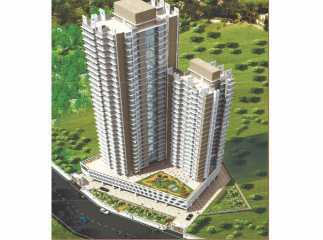 The residents can buy 2, 3 and 4 BHK apartments in the area. 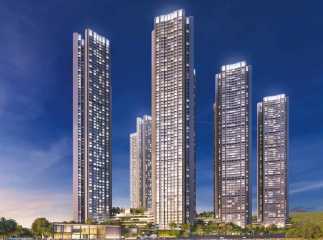 The prices of property in Mumbai are rising. 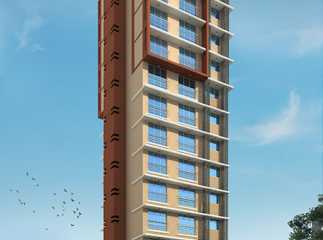 If you are willing to buy Residential Apartments in Borivali Mumbai , this is the best time to make the investment. 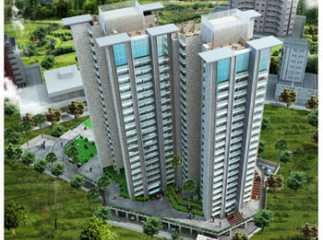 If you have a fascination for green living facilities, you will find your dream home in these residential complexes. You will enjoy the beautiful, landscaped gardens and extensive green zones in the estate. The apartments are well-ventilated and spacious. The location advantages of the region ensure a seamless connectivity to the important places in the city. 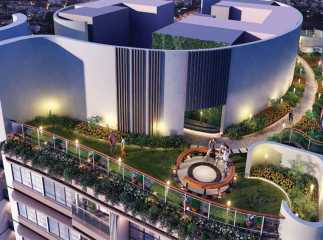 The residents can easily get across to the important business zones in the city in quick time from the estates. The residential complexes come with several amenities, including swimming pool, gym, jogging tracks, cycling tracks, various indoor and outdoor games, clubhouse, and so on. 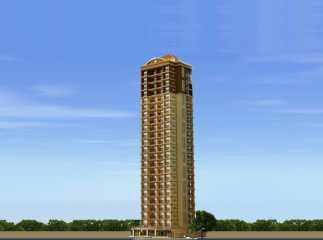 Have a look at the ready to move projects in Borivali Mumbai . 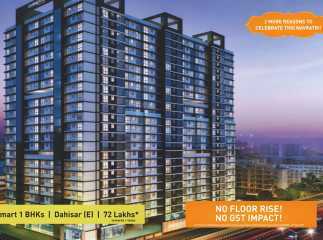 Buy the luxurious apartments and enjoy the classy living infrastructure.